Cheteshwar Pujara hit his 3rd century in the ongoing Test series against Australia. 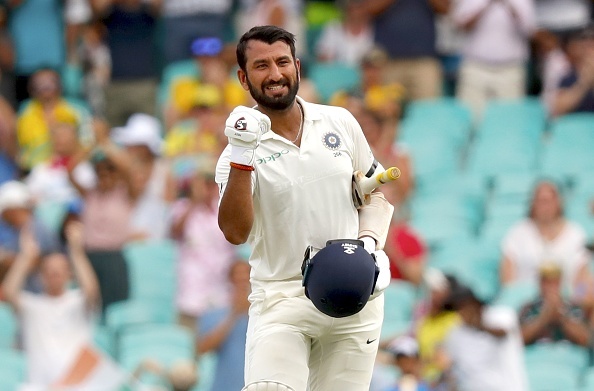 Cheteshwar Pujara fell seven agonizing runs short of what could have been a brilliant double hundred at the Sydney Cricket Ground (SCG) in the fourth Test between India and Australia of the 2018-19 Border-Gavaskar Trophy. Pujara resumed his innings at 130 on day two and switched gears after the fall of Hanuma Vihari’s wicket. 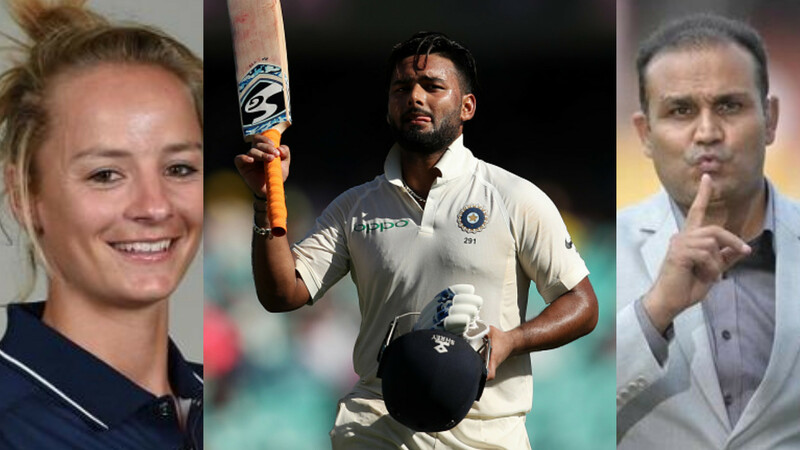 In the company of Rishabh Pant, who was playing responsibly, Pujara took on the Australian bowlers and scored some eye-catching strokes. Pujara reached his 150 in 282 balls and was looking good to reach his first ever double hundred in Australia. 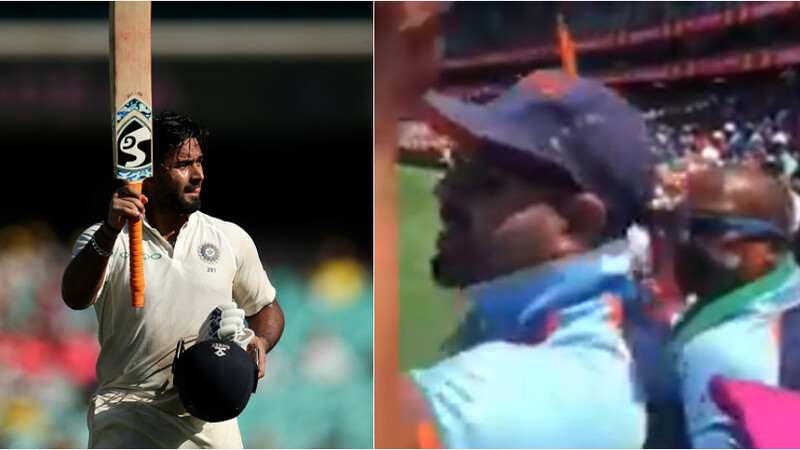 But his innings was cut short when he hit a ball straight back to Nathan Lyon and was out for 193 in 373 balls with 22 fours. The cricket fraternity was appreciative of his brilliant innings, which was also his third century in the ongoing series and has almost confirmed him as the highest scorer from either side in the series. A great lesson to all batsmen in the series and tests in general. @cheteshwar1 showing how trusting your strengths and being unashamedly dogged in technique and concentration brings great rewards. 193 for the WALL @cheteshwar1 what and innings, what a series, what a player. Test Match batting at its best ???????????????????? Chitt ke Ishwar, another name for Lord Shiva - Cheteshwar Pujara.